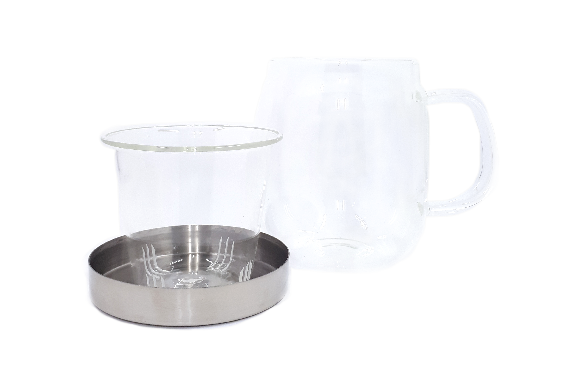 An elegantly large teacup with matching glass strainer and stainless steel lid that doubles as a drip tray. 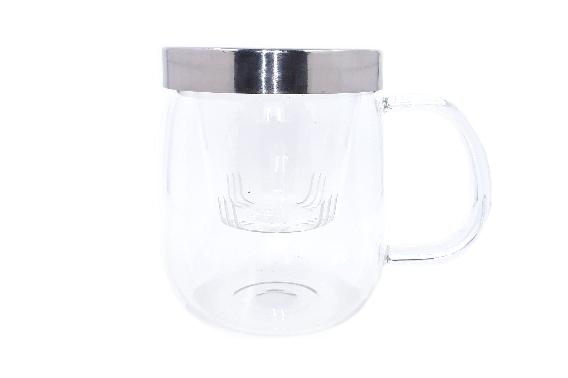 Glass Tea Cup made of high quality borosilicate glass with Stainless Steel Lid. 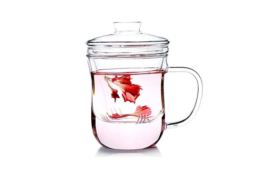 The heat-resistant glass and thickness ensures outstanding toughness and usability. 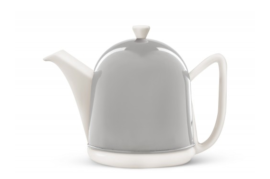 34 fl.oz Ceramic Teapot with Felt-lined Cosy and tea filter. 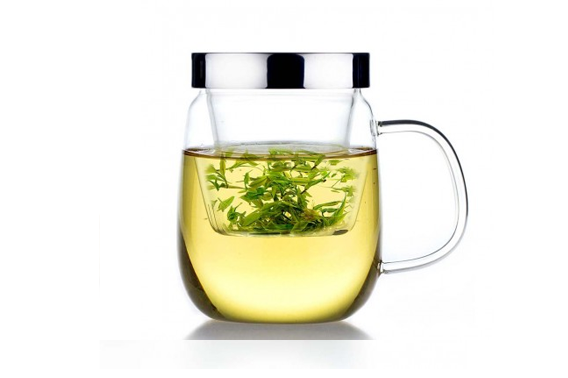 Take your tea to go! 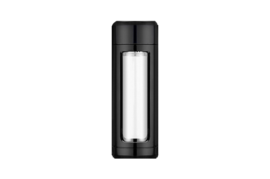 The T2Go traveler is an insulated glass travel mug with a stainless steel tea strainer. Perfect for those on the move. 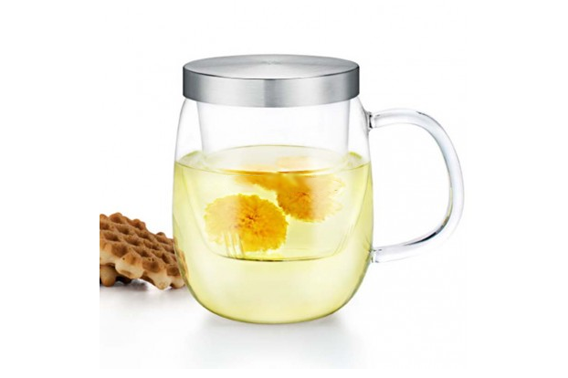 Enjoy your perfect cup of tea with this borosilicate glass mug paired with a beautiful stainless steel infuser. 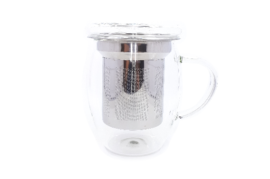 Loose tea leaves will release their full aroma and flavor in the fine perforated infuser.